Congratulations Kent! We are very proud to live right next door to the official Best Fall Foliage winner in Yankee Magazine&#39;s September-October Issue. Yankee Magazine picked Kent for the top honor out of 25 New England towns known for great fall color display. 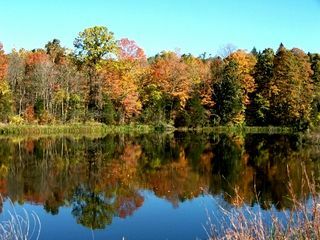 The towns were judged in categories such as fall color, scenery, vistas, water, drives, hikes, culture, farmers markets, orchards, parks, covered bridges,, shopping, food and lodging, and more. Of course, we already knew this... but now so will the rest of the world! Click Here to see Associated Press coverage.